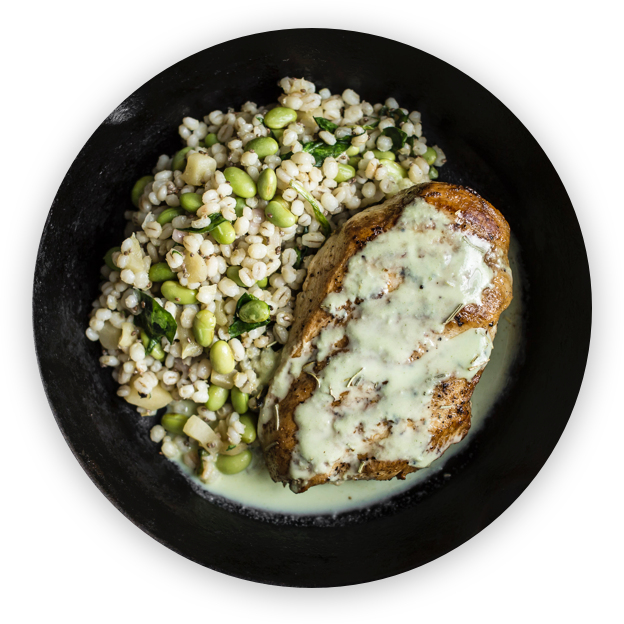 Cookunity delivers daily to your table, for À La Carte Orders or Subscription Plans. We haven’t quite reached you yet. Please, enter your email to hear about us when we’re available in your neighborhood.